Q – A0A! 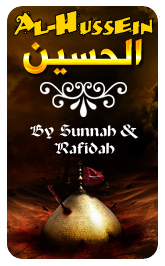 I was very curious about why shias observe faqa on 10th muharram whereas the sunnis fast? And also i came to know the Holy Prophet(SWT) said it was better to observe fasting before the karbala incident! so aren’t we giving more importance to observe faqa just because Yazeed ki maa ne mannat maanni thi k agar un k betay ko fata hui tu wo roza rakhein gi? shouldn’t we focus more on what the prophet thought was right? Your question could be divided in two parts. First what shias do during the Ashoora and why we don’t. You should know that What the Shi’ah do on ‘Ashoora’ is bid’ah (innovation) and misguidance. Second part regarding fast during Ashoora. The virtue of fasting ‘Ashoora’. What is the position on the 12 Imams of the Shia, especially the later ones? Praise be to Allaah.Firstly:The Raafidis, Imamis or Ithna ‘Asharis (“Twelvers”) are one of the branches of Shi’ism. 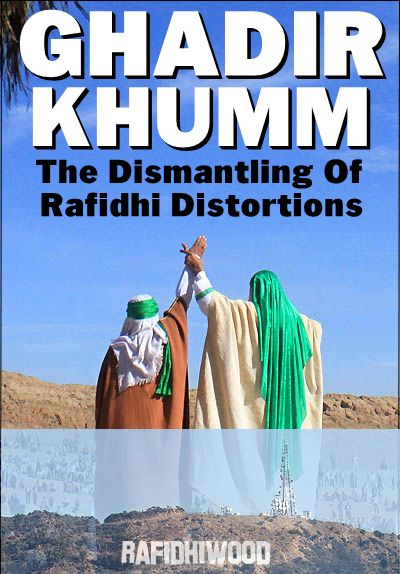 They are called Raafidis because they rejected (rafada) most of the Sahaabah and they rejected the leadership of the two Shaykhs Abu Bakr and ‘Umar, or because they rejected the imamate of Zayd ibn ‘Ali, and deserted him. They called Imamis because they are primarily focused on the issue of imamate, and they made it a basic principle of their religion, or because they claim that the Messenger (peace and blessings of Allaah be upon him) stated that ‘Ali and his descendents would be imams. They are called Ithna ‘Asharis (“Twelvers”) because they believe in the imamate of twelve men from the Prophet’s family (ahl al-bayt), the first of whom was ‘Ali (may Allaah be pleased with him) and the last of whom was Muhammad ibn al-Hasan al-‘Askari, the supposed hidden imam, who they say entered the tunnel of Samarra’ in the middle of the third century AH and he is still alive therein, and they are waiting for him to come out! Did Imaam Nasaa’ie insult the Sahaaba[ra]?? Q: Muhtaram; Kindly advise. Abdur-Razzaaq as-San’aani was a Muhaddith and he insulted the Sahaaba. Also Imaam Nasaa’ie was a Shi’a and insulted the Mu’awiyah [radhiallaahu anhu]. A: ‘Abd ar-Razzaq as-San’ani was admittedly a most trustworthy and expert muhaddith. 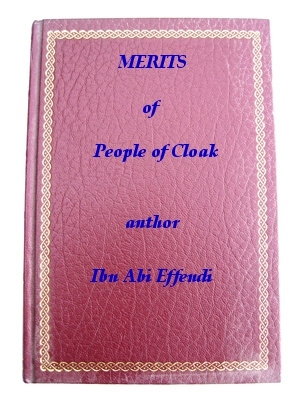 However, it is also a fact that he had certain Shi’i proclivities founded upon an excessive partiality for Sayyiduna ‘Ali radiyallahu ‘anhu that manifested itself in a certain degree of opposition to his political opponents. This opposition was expressed in certain disparaging remarks made by ‘Abd ar-Razzaq about persons like Mu’awiyah. These remarks, instead of being a blemish upon Mu’awiyah, came to taint ‘Abd ar-Razzaq himself. As for Imam an-Nasa’i, towards the end of his life he traveled to Damascus where he found a lot of partiality against Sayyiduna ‘Ali. 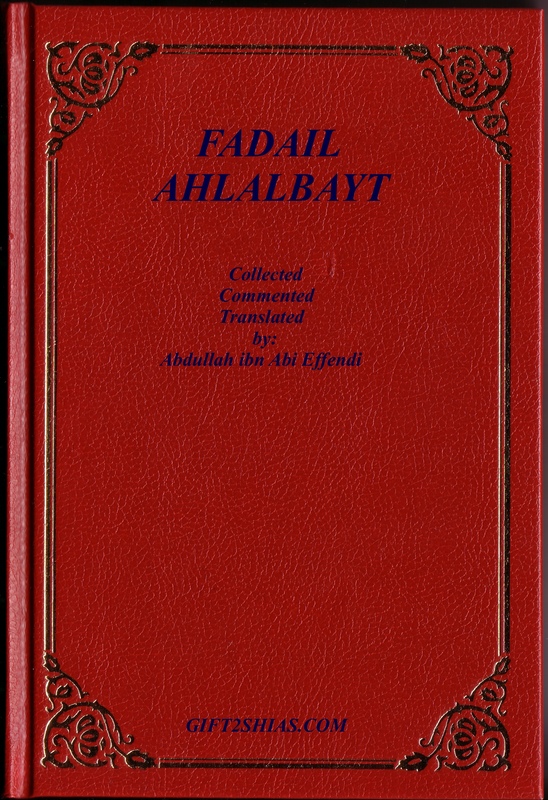 He therefore compiled a booklet comprising of ahadith on the merits of Sayyiduna ‘Ali and read this book in his hadith sessions, intending thereby to bring the people back to the way of the Ahl as-Sunnah wal-Jama’ah. 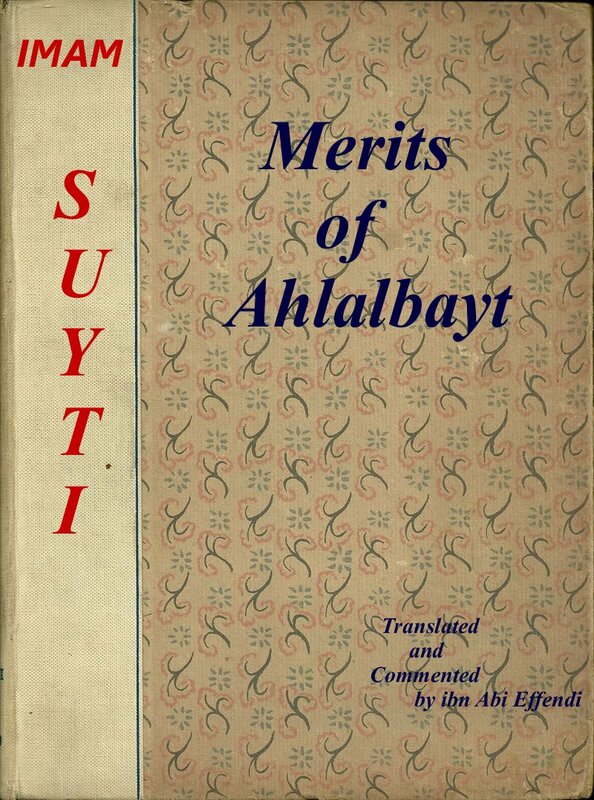 Anti-‘Ali sentiments in the city incited some of its denizens to request from him a similar book on the merits of Mu’awiyah, which he refused, citing the the paucity of such hadith material in comparison with the merits of Sayyiduna ‘Ali. This led to him being physically manhandled with such a degree of violence that it led to his death. 1. Mu’awiyah is credited with having narrated about 50 ahadith (roughly 10 repetitions included) in the Sihah Sittah. At least 29 of these ahadith are included by Imam an-Nasa’i into his works. At least 13 of these are narrated only by Imam an-Nasa’i, to the exclusion of the rest of the authors of the Sihah Sittah. (See al-Mizzi: Tuhfat al-Ashraf, vol. 8 p. 434-455) Had Imam an-Nasa’i been possessed of anti-Mu’awiyah sentiments he would have avoided the inclusion of any ahadith narrated by Mu’awiyah at all costs. Could you anser this question. And in sahih bukhari when the prophet saw wanted Umar to bring a paper and pen he didnt do it. So does that mean that Umar R.a will go to hell. Whats your answer. Please answer this as soon as you can cause I really need some answer. A shia ask this question. First of all we would ask shias, does it mean that Ali would also go to the hell? Because both shias and sunni sources are agreed that Ali didn’t obey to prophet (sallalahu alaihi wa ala alihi wa sallam), at last in two cases. 1) During the Treaty of Hudaibiyah. When Ali was asked to wipe words “Rasulullah” from the text, and he didn’t obey to this request of prophet (sallalahu alaihi wa ala alihi wa sallam). 2) When Ali was asked to stay in the Madina during the battle, and he didn’t obey, and left Madina. We discussed these two incidents in details at our blog. Second, shias should present us a proof that Umar was asked to bring paper! Because I didn’t come across with this in any hadith book. But it was reported via weak chain, that it was Ali, who was asked to bring the pen and paper.